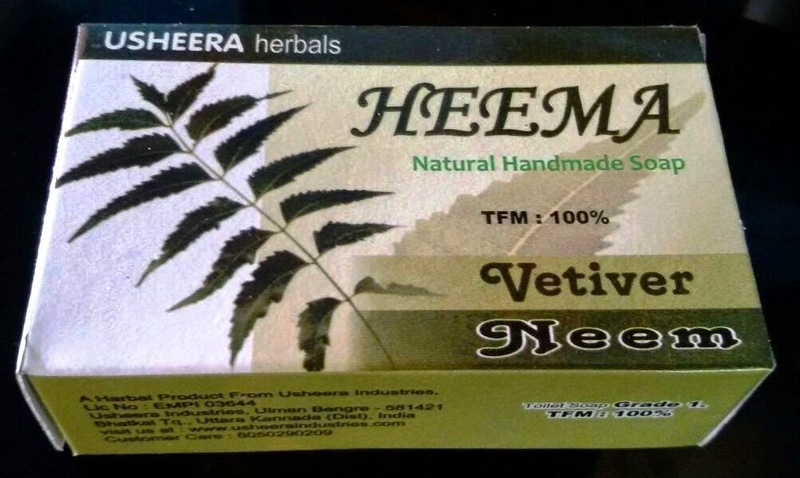 A natural product quality product made with pure neem gel, coconut oil & vetiver. Removes dark eye circles, Pimples, Age related dark pigmentation, blackheads, wrinkles & skin infections. Makes your skin soft, gentle and smooth. Controls excess oil& add glow to the skin. Its high fatty acid contents prevent & treat scar from pimples. 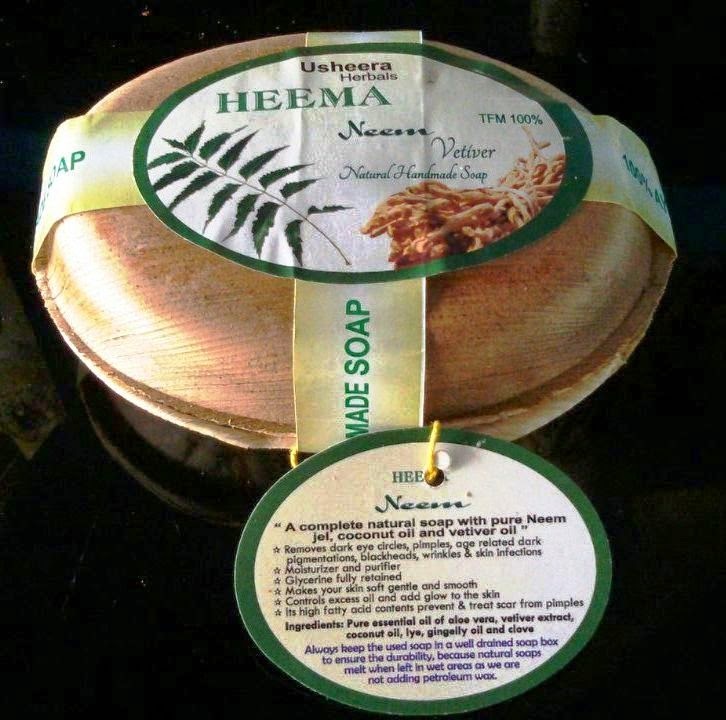 Pure neem gel, Vetiver oil & concentration, coconut oil, lye, talc powder & clove.